John Cecil Moore was born in Tewkesbury in 1907 and died in 1967. 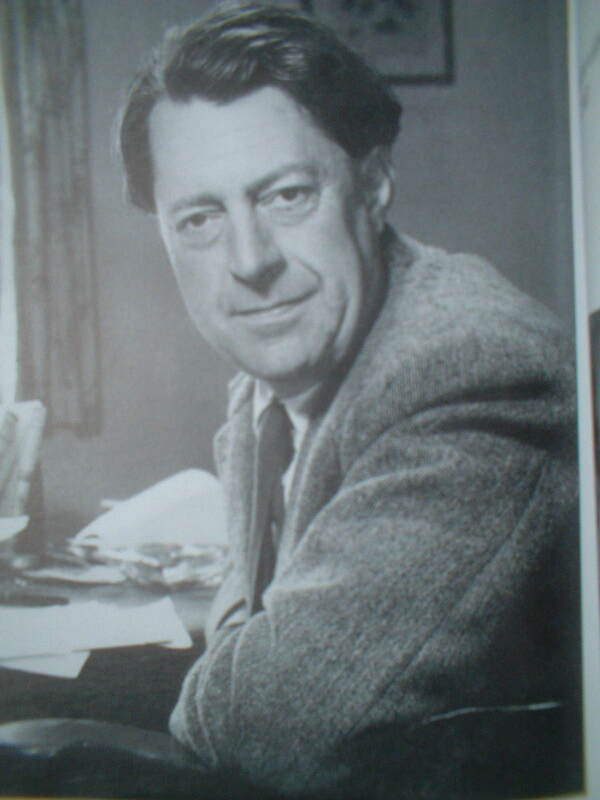 From 1930 onwards he wrote about forty books about aspects of the countryside (he was relatively unknown at the time: his major successes are post-war). He was the founding figure behind the Cheltenham Festival. There is a good blog about him here, which is where the photo comes from.